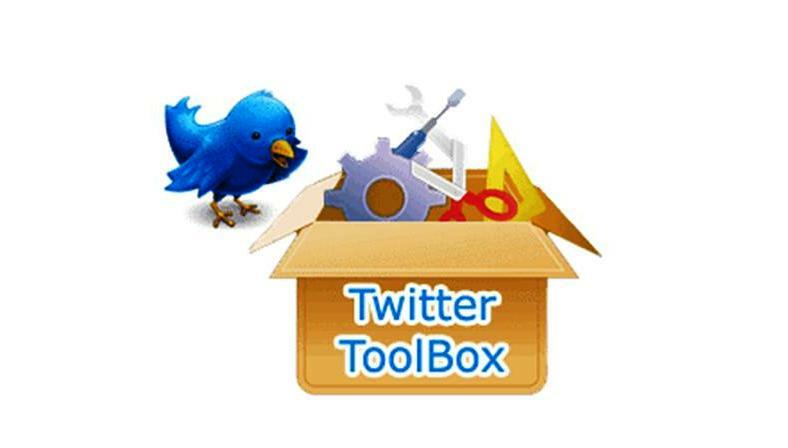 Twitter is a key social media marketing platform for everybody today. Not only it is used by companies and corporate world to promote their business but also by individuals for personal branding. But not all users are using their accounts to full potential. Twitter account management is extremely important and you can make use of some addition tools to handle things effectively. With so much happening around on Twitter every second, these twitter tools will help you reach to client, customers and potential customers more efficiently. One of the most frequently used tools by companies to ensure that no question goes unanswered is inboxQ. Understandably you have limited time in hand and with so many tweets, it becomes almost impossible to locate questions and queries. However you can’t afford to miss there might some business opportunity hidden in there. inboxQ allows users to type a keyword and look for questions people have asked. For example, if you sell used cars simply find need used car or used cars deal and handle the questions. This encourages engagement to help you reach where you want. Did you know that you can maximize life and increase effectiveness of the tweets by tweeting at the right time? This not only helps you reach more people but also increases the chances of getting more followers. Plus this is something you can do for free with the Tweriod. Tweriod analyses your tweeting pattern and your followers to generate a report of what’s the best time to tweet. The time taken to work out on report is directly proportional to your followers but you get a good idea of what’s the best time to tweet. If you find it difficult to get time for managing account, automation is the best choice. It allows you to schedule tweets when you are not into the action. It also becomes easier to post updates from your blog. Ifttt is certainly the ultimate tool for the task. You don’t need to login into Twitter account separately. 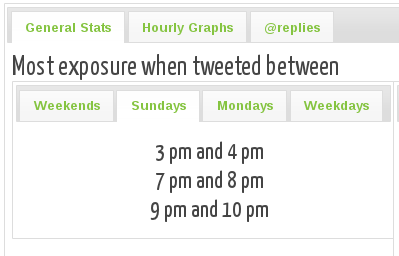 Plus you can also schedule time of tweets. This social tool is also available for Facebook and 52 other channels. Paper.li is often termed as one of the best Twitter tools available today. Wouldn’t it be nice if you can create an online newspaper of your content and publish it? It not only looks professional but also allows followers to get everything at one place. Paper.li is used by several companies and individual to promote their content. It’s easy to use and help professionals from the same field connect. Plus you can also add additional paid services like logo and promotion. 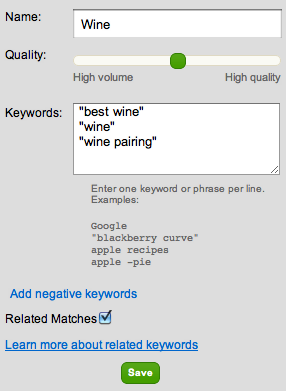 If you business is about keywords then Tweetdeck can be an efficient addition to your online tools. It allows users to find people with certain keywords and also offers current trend and group reports to optimize content accordingly. 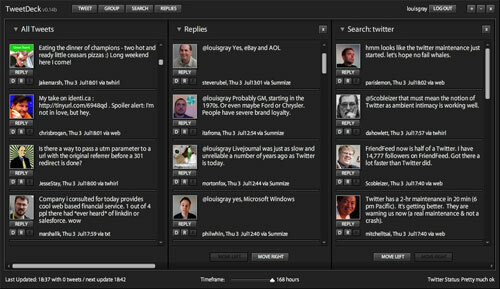 Tweetdeck is one of the popular apps that can be used with both Twitter and Facebook. It also allows you to arrange feeds, schedule tweets and monitor unlimited accounts.